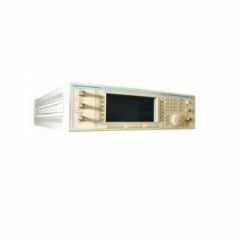 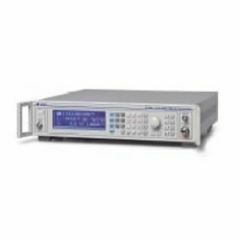 Experts in the electronics industry around the world recognize IFR Instruments as a top manufacturer and supplier of communications network test equipment and analysis solutions. 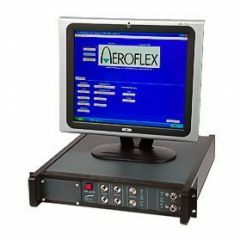 Professionals come to IFR when they need reliable, durable, and accurate testing equipment. 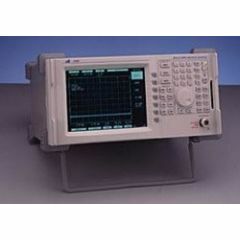 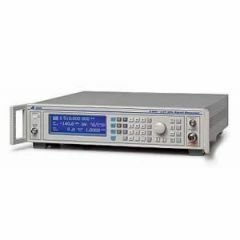 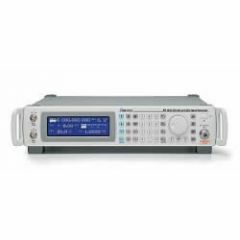 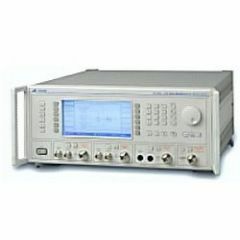 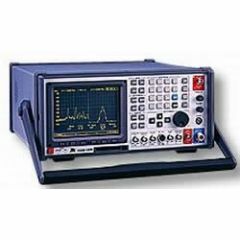 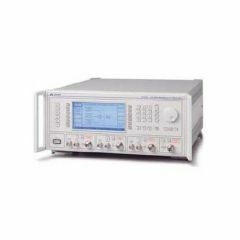 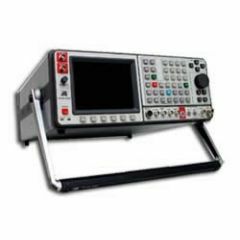 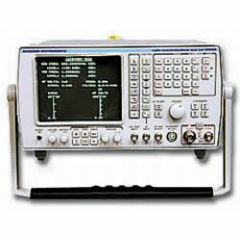 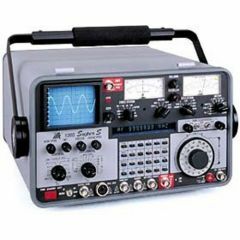 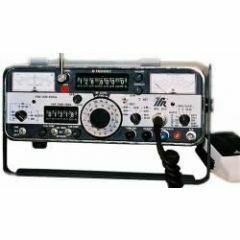 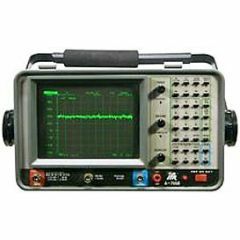 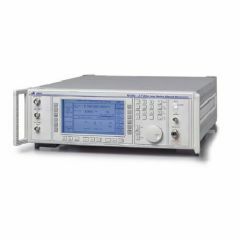 When your test solutions have to meet the highest industry standards to keep up with the competition, count on IFR products, such as spectrum analyzers, communication service monitors, radiofrequency (RF) power meters, RF signal generators, meters, and test sets. 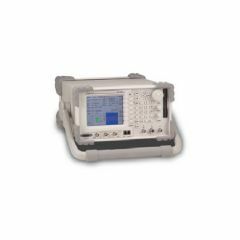 With decades of experience in the field, IFR Instruments has what it takes to deliver top products. 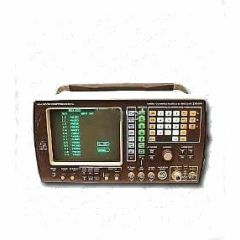 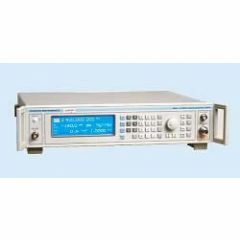 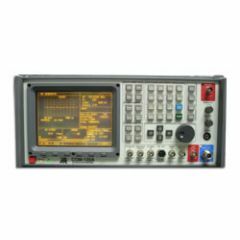 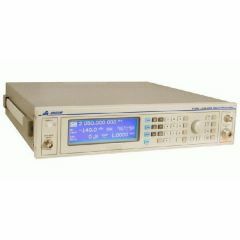 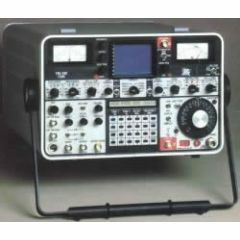 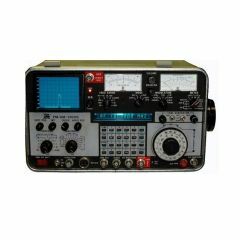 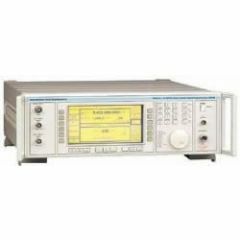 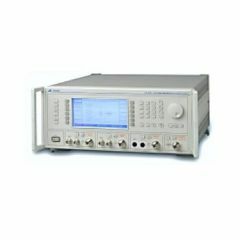 Visit ValueTronics.com for used and refurbished products from this brand.